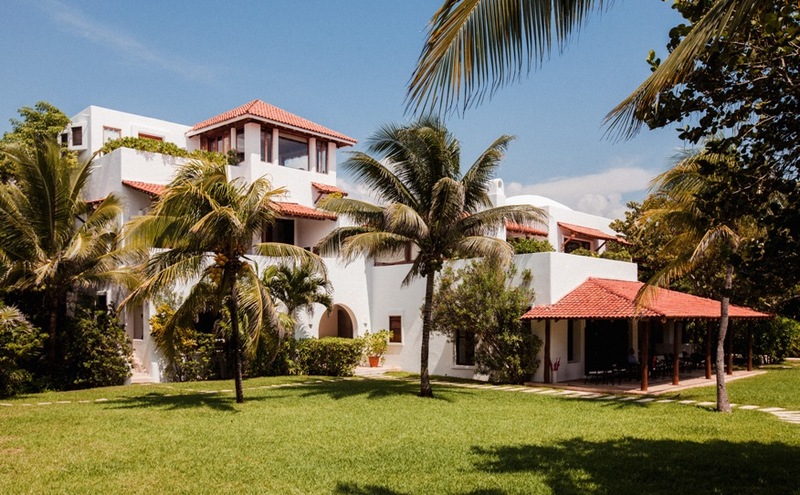 The Riviera Maya is an icon for luxe travel. 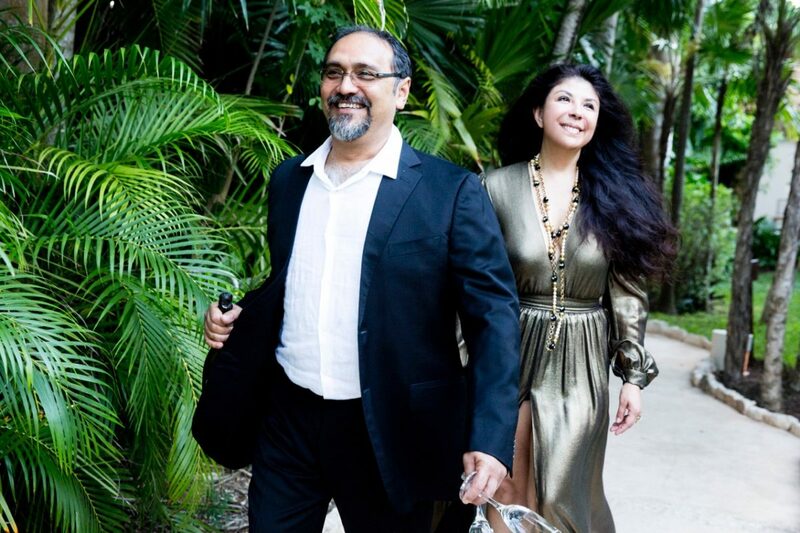 What better way to celebrate the annual ILTM Americas (International Luxury Travel Market) than to delve into the Mayan treasure itself? For us, we felt like we were swimming in a sea of celebrities, each guest having more pizazz than the last. We were delighted to get the exclusive skinny on a few of the hottest luxury travel luminaries (and check out their fly style!). Want a sneak peek? 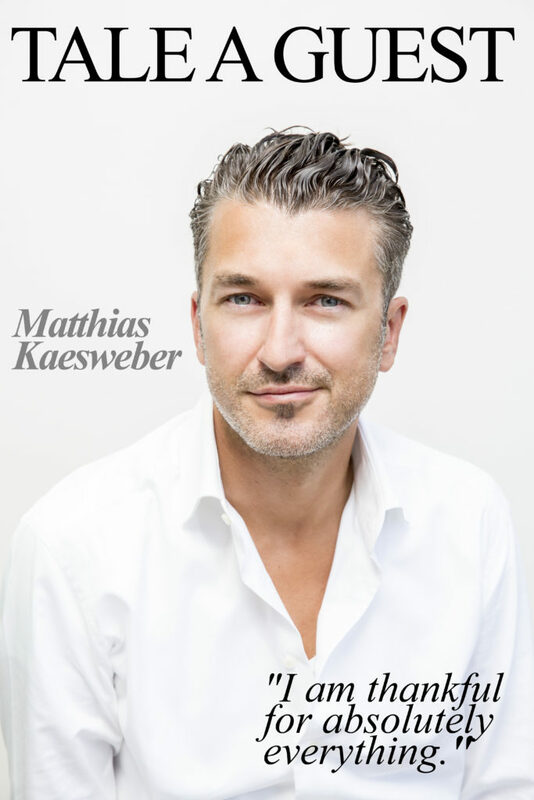 The undoubtedly divine (and humble and grateful and…) Matthias Kaesweber appears above reminding us what this industry is all about! Meet the other dazzling stars and find out what they have to say in their covershots below! Speaking of grateful, we are glad to know this shining star! 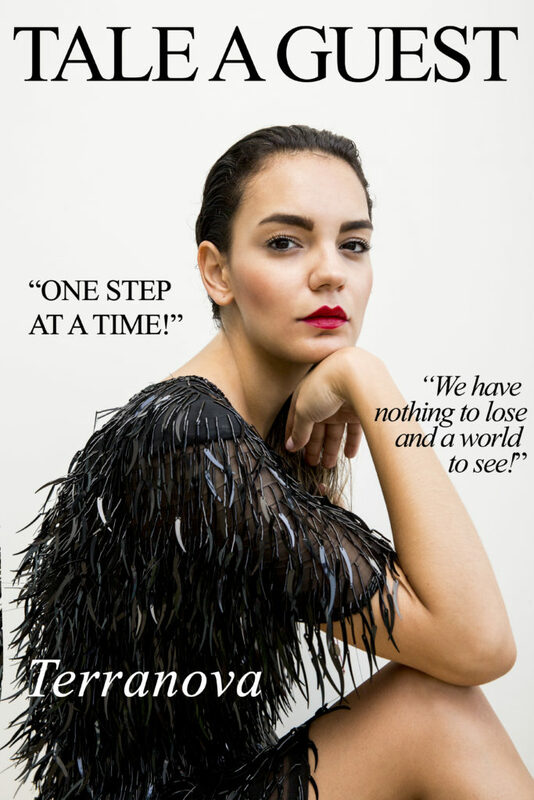 The gorgeous Michaela Guzy, is a creative risk-taker, never holding back. She knows that the best stories have no borders! 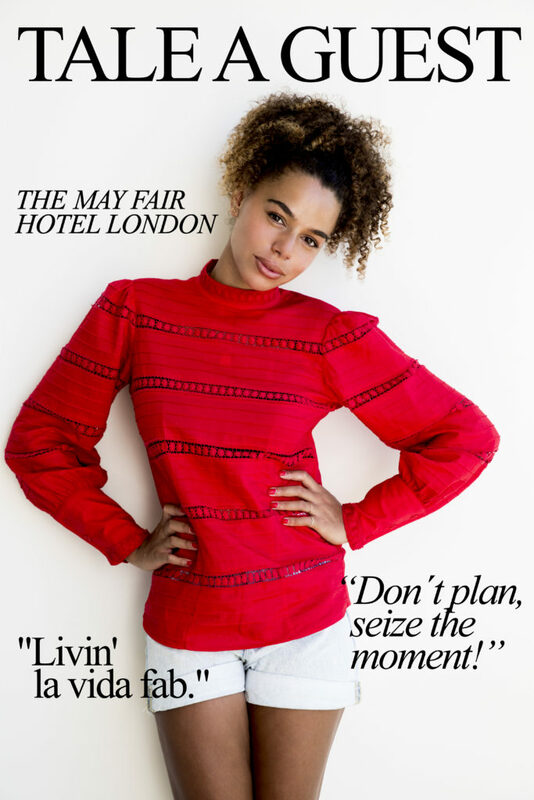 Industry darling, Hannah Millar, knows the meaning of carpe diem. Fly style is where you make it …especially when you’re living la vida fab. Well hello, Giulio Abbate! With a gem as polished as this one, who wouldn’t want to end in Rome? 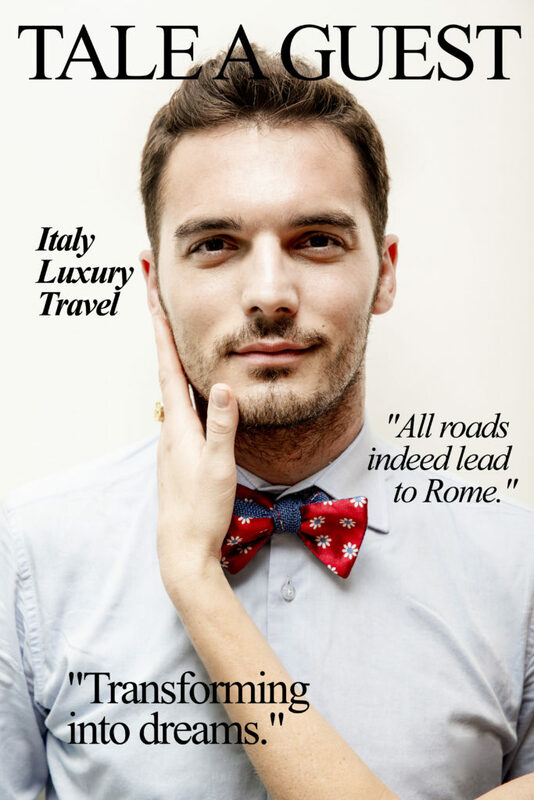 And luxury travel is all about transforming the day to day into something more. Just what? Only this dreamy jewel knows. Meet Thalia Gastelum. Her glamour and imagination know no bounds. Memories are what shape our lives, why waste a single opportunity to see more of this wild world. Thalia says it’s easy! Just one step at a time. 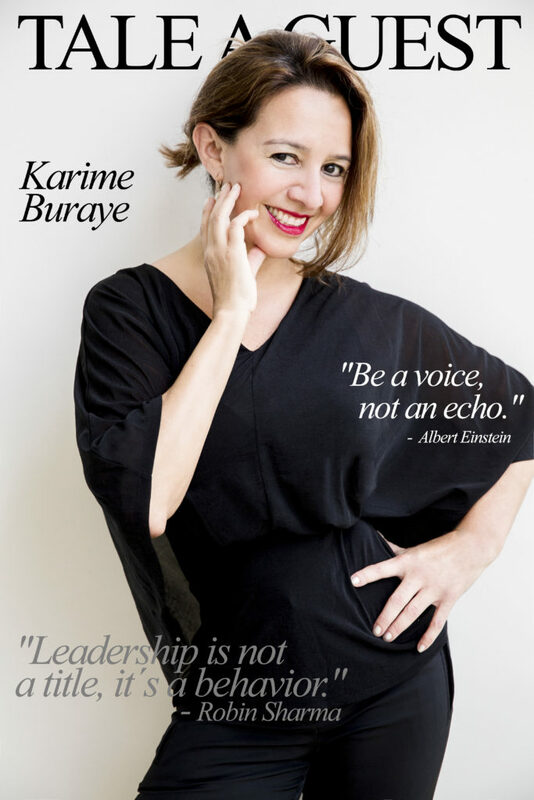 Beloved leader and beauty, Karime Buraye knows what true leadership is all about. She creates innovative ideas and looks good doing it! We couldn’t think of a more exciting A-list to interview!